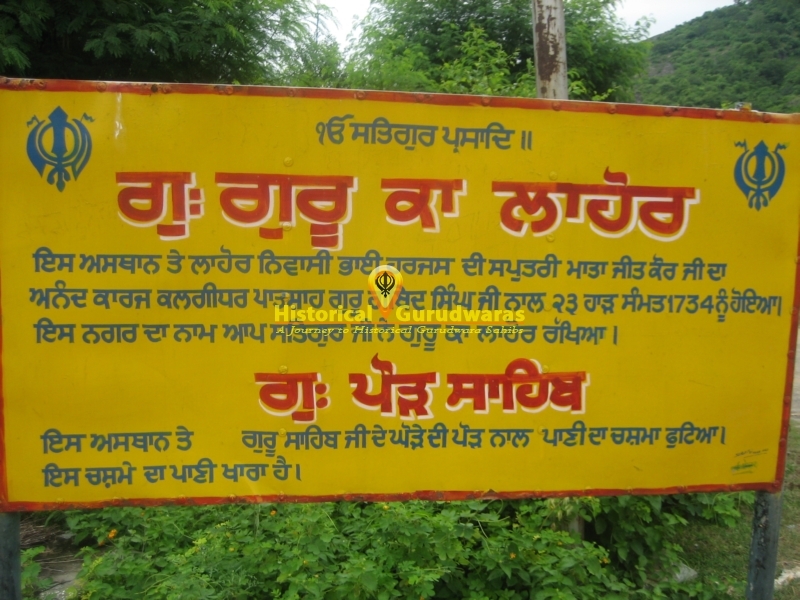 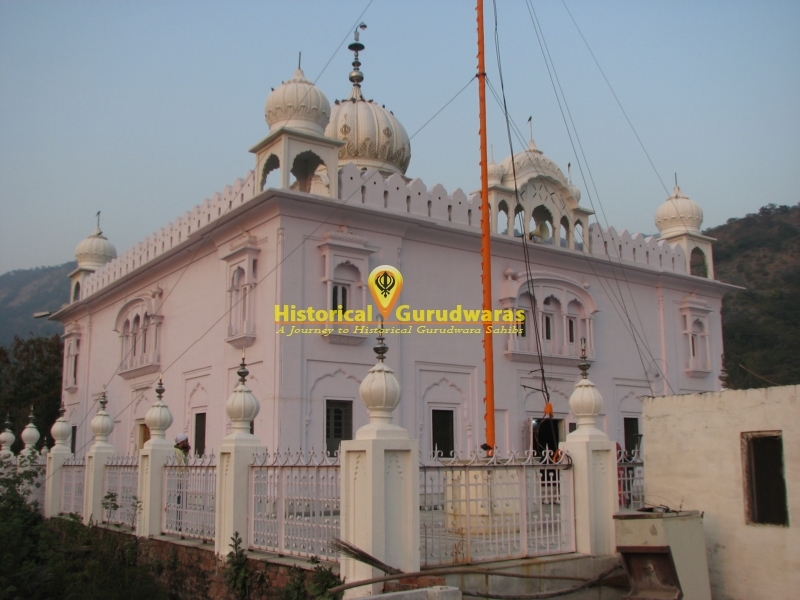 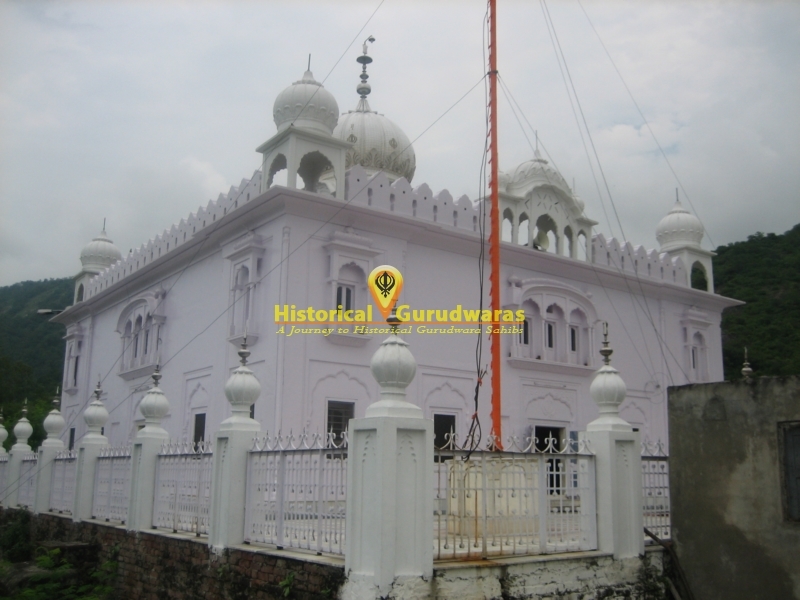 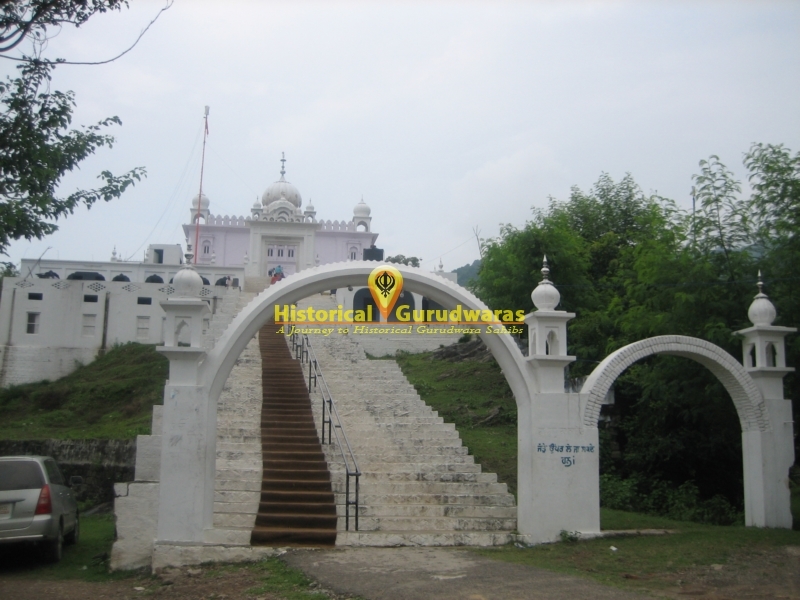 GURUDWARA SHRI GURU KA LAHORE is situated in the village Basantpur in Distt Billaspur. 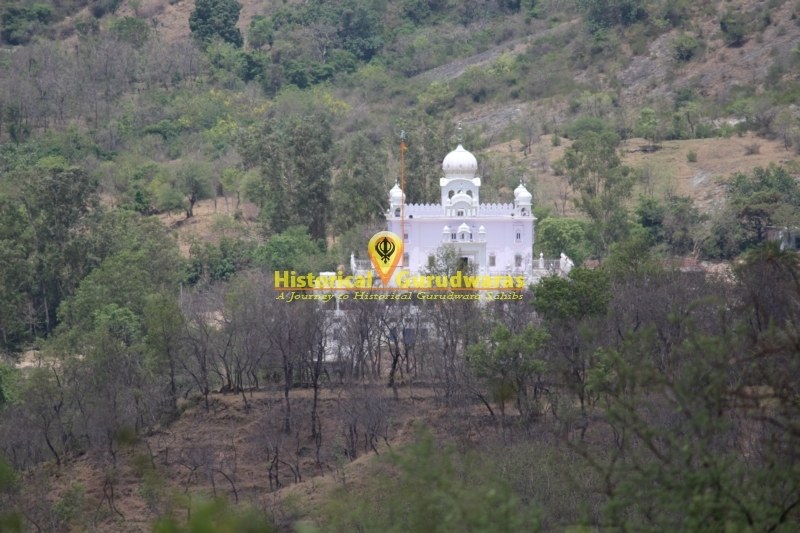 of Himachal Pradesh. 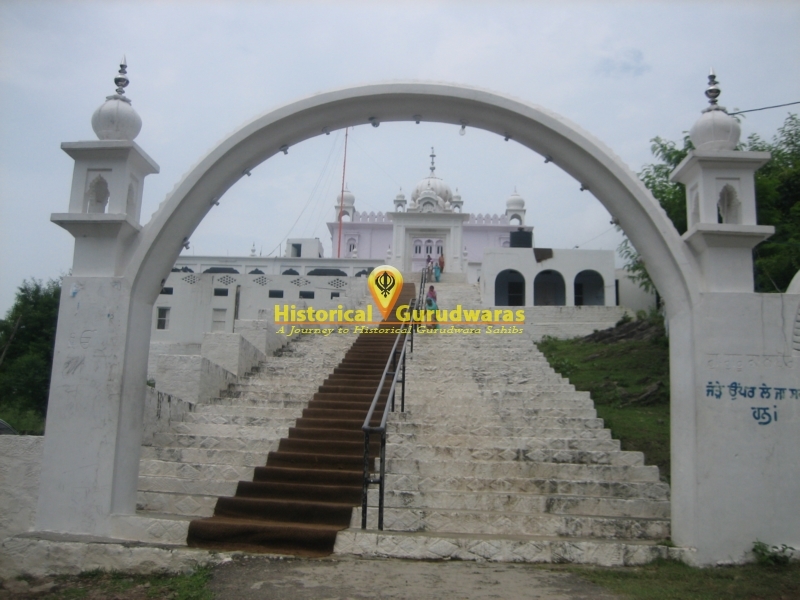 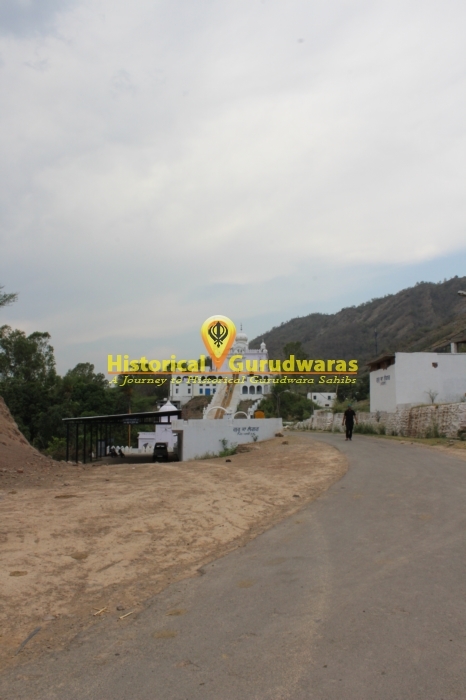 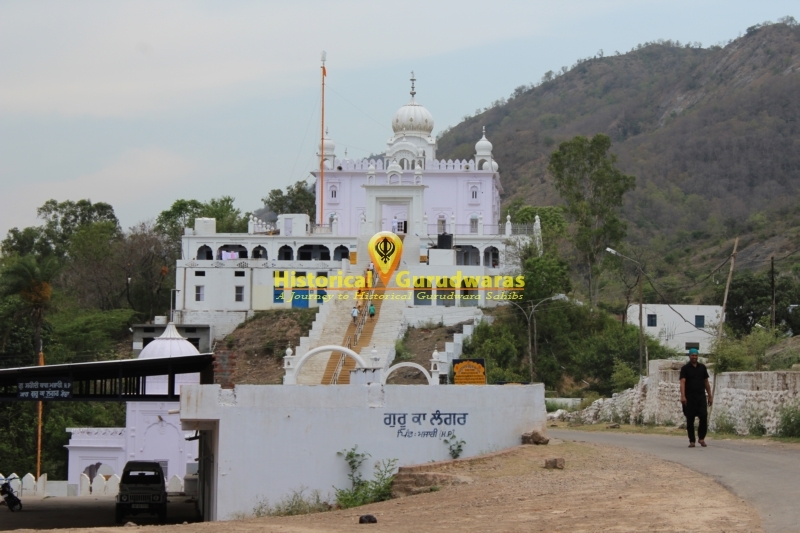 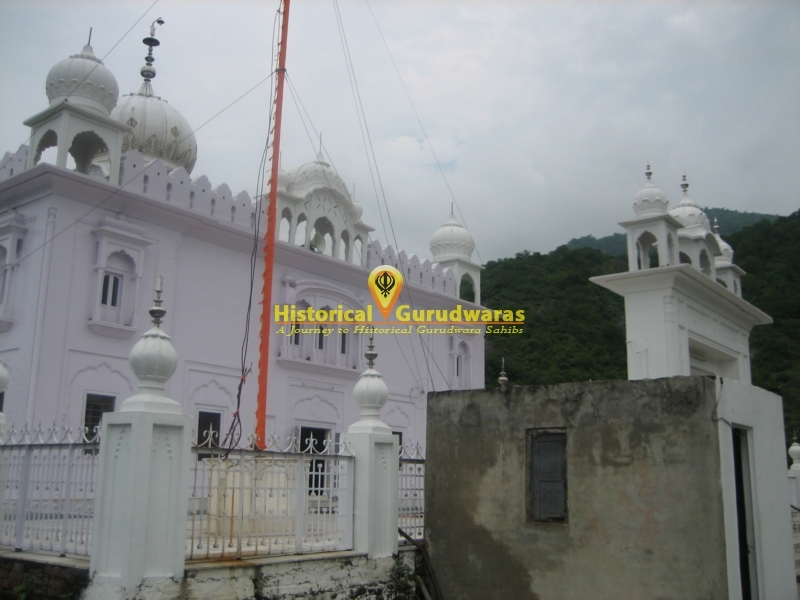 Its situated on the border of Himachal Pardesh only 12 km from Shri Anandpur Sahib. 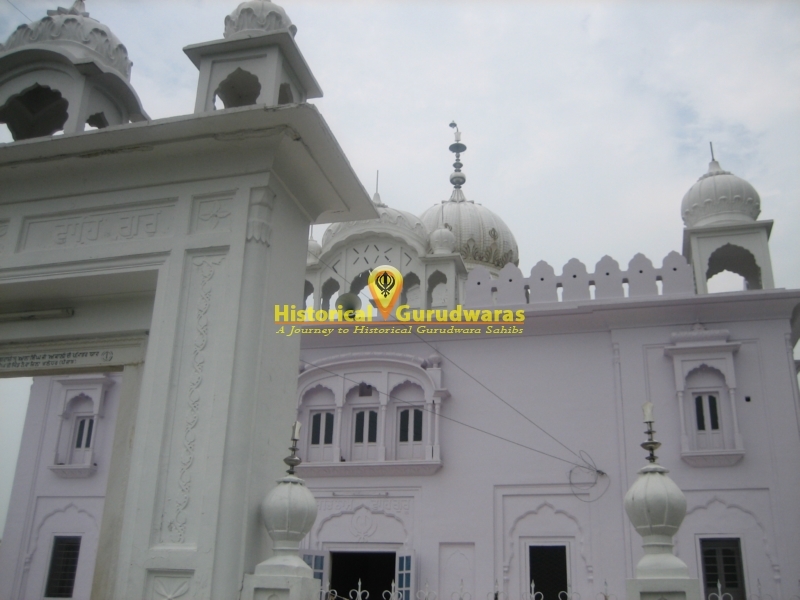 Bhai Hari Jas ji father of SHRI MATA JITO JI came to Chak Nanaki ( Shri Anandpur Sahib) for getting Marriage fixed up with SHRI GURU GOBIND SINGH JI (Engagement had already been done during the life time of SHRI GURU TEG BAHADUR JI) But the elders didn\"t agreed on barats going to lahore. 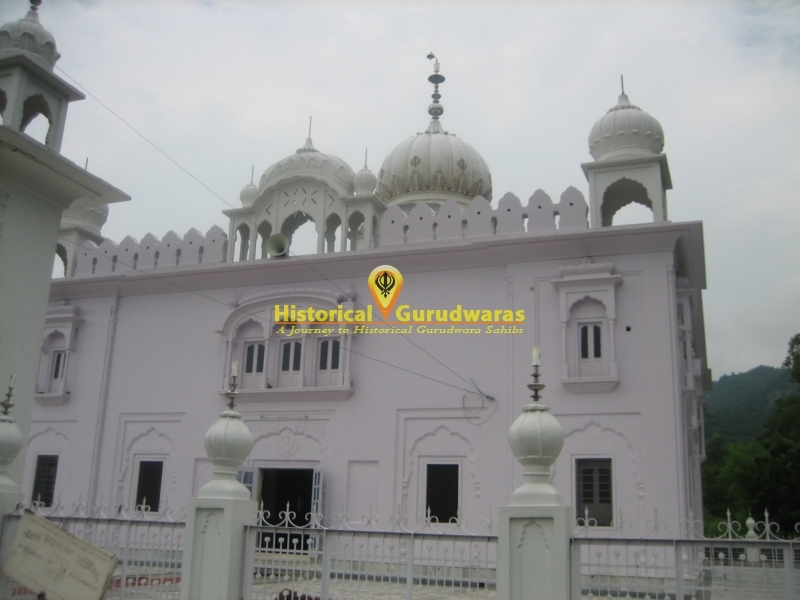 So SHRI GURU GOBIND SINGH JI proposed that we shall create lahore here and MATA JITO JI\"s family may come here and marriage ceremony may take place. 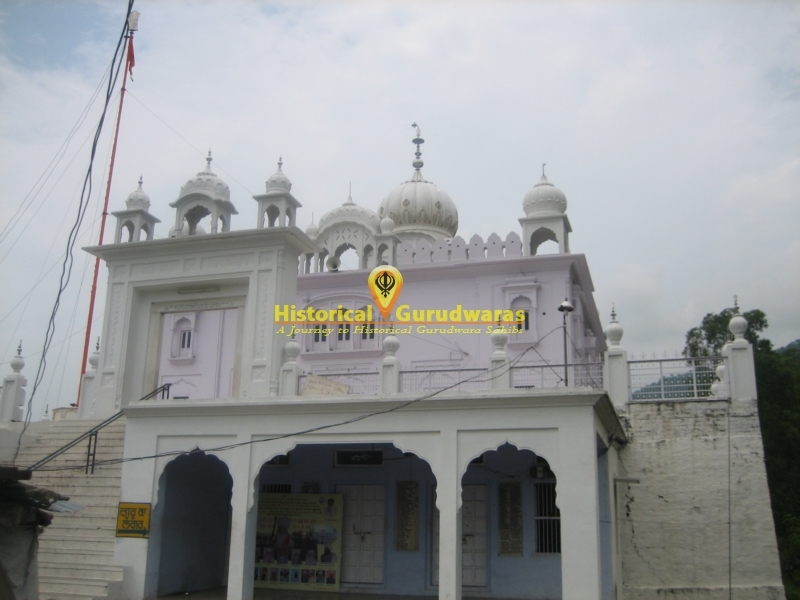 later a little lahore was setup which exactly resembled to the nine Bazaars of lahore in village Basantnagar. 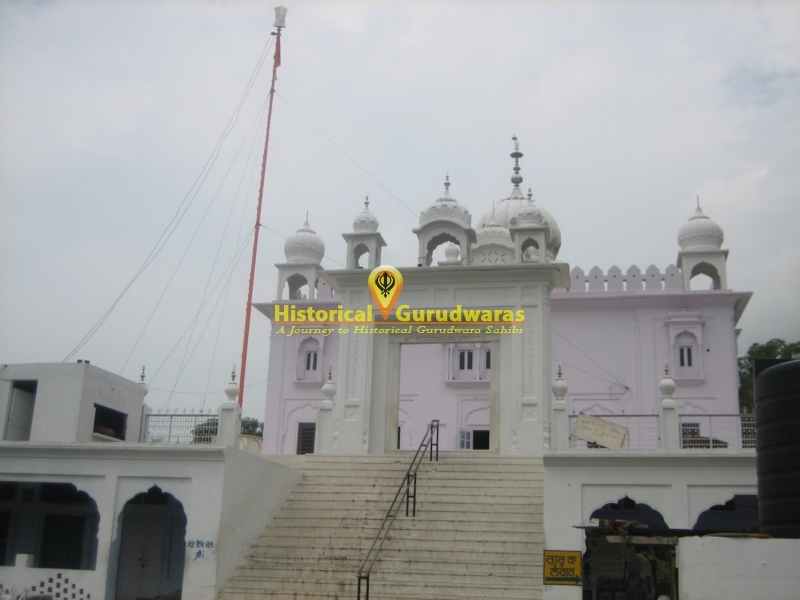 And finally GURU SAHIBS marriage was performed here.